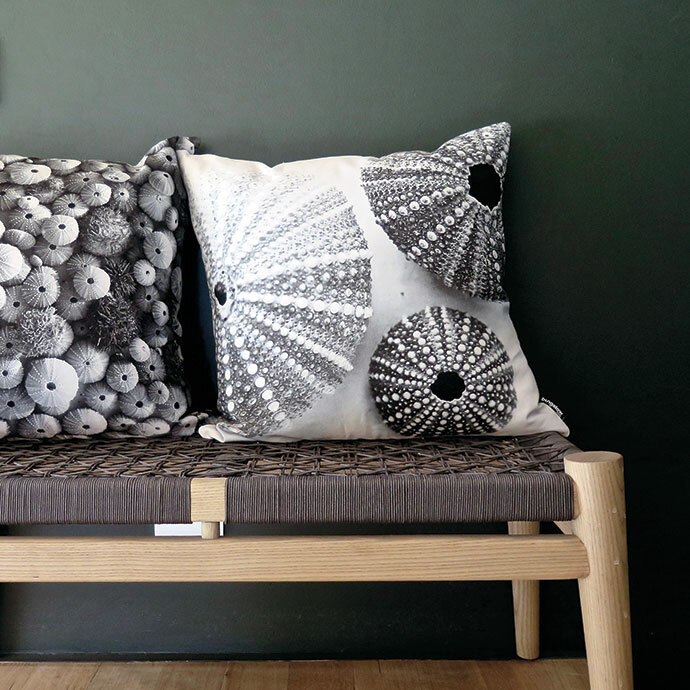 One lucky reader will win a selection of four scatter cushion covers from Bungalow Living, worth R2 000. Bungalow Living founder Kathy Burns creates holiday-inspired decor pieces influenced by the diversity of the South African coastline. You can read more about the brand on page 179 in the latest issue of VISI (VISI 101).